Folks, seriously. If you are reading this on your Galaxy Note 7 or have your Note 7 powered up somewhere near you, stop reading right now and shut it down. For good. 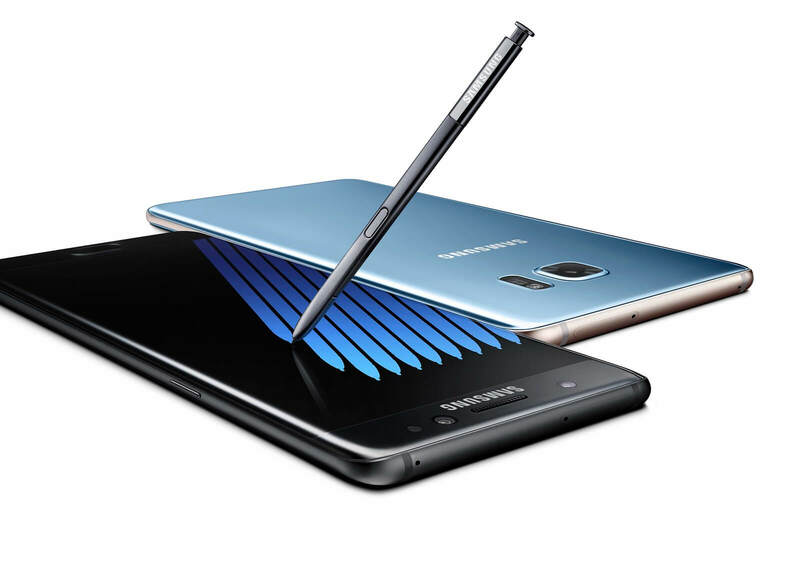 Over the weekend more reports of injuries due to the exploding battery issue in the Note 7, including a 6 year old boy in New York, which at this point just can’t happen any more. Samsung, the Consumer Product Safety Council and even a few airlines are saying to shut these devices down and get them returned. Even if you cannot return it right now, power it off, do NOT plug it in to charge and let it sit until you can get it returned. I appreciate that this may be your only phone (but you can pick up plenty for under $100 on Amazon or even at your local AT&T, T-Mobile or Verizon store if you are desperate) but your safety is the key here and these phones have proven to be dangerous. land line) and find out the details. Most of the carriers are either letting you return it outright for a full refund or swapping it out for another phone or an update Note 7. See this article from last week to get more details from all of the carriers. If you purchased it through Samsung directly, they too should have already contacted you on what to do. Finally, there was a story floating over the weekend that Samsung would be remotely shutting down the Note 7 for those who did not return it. That is not true. Samsung is stating that they do not have that ability so it is up to you to shut these things down and get them returned. Please folks, shut them down now.